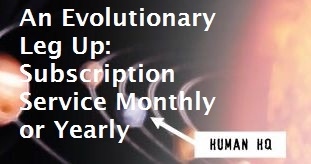 Each month as part of my evolutionary astrology monthly subscription service, I record two channeled meditations, one for each lunation (new and full moons). I channel Ascended Master Djehuty (a.k.a. Hermes, Thoth, Merlin, St. Germain) to lead you through a grounding process before he discusses the themes of the particular lunation. Typically these are 30 minutes long. The one I recorded this morning for the Leo full moon total lunar eclipse is 41 minutes, and I thought I’d provide the opening 9 minutes so you can get a feel for what these semimonthly meditation resets are all about. After what’s excerpted, Djehuty goes into the symbolism of a total lunar eclipse, how to understand the emphasis of the Sun in Aquarius conjunct Mercury in Capricorn square Uranus in Aries, what it means that the Moon is eclipsed, and how to make the most of the opportunity of the lunation. 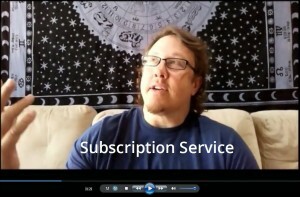 Subscribe monthly or yearly to get full access to all the month’s astrology and the channeled meditations, as well as a list of perks and a monthly class available only to subscribers and an archive of past subscriber classes. Last month’s class was a presentation on the meaning and opportunity of Saturn meeting Pluto in Capricorn during the next year and a half or so, and this month’s will focus on minireadings for any subscriber who opts in on how this important astrological event will affect them personally. Every other class focuses on minireadings to make a topic real for subscribers, and currently we do about 10 classes each year in total.